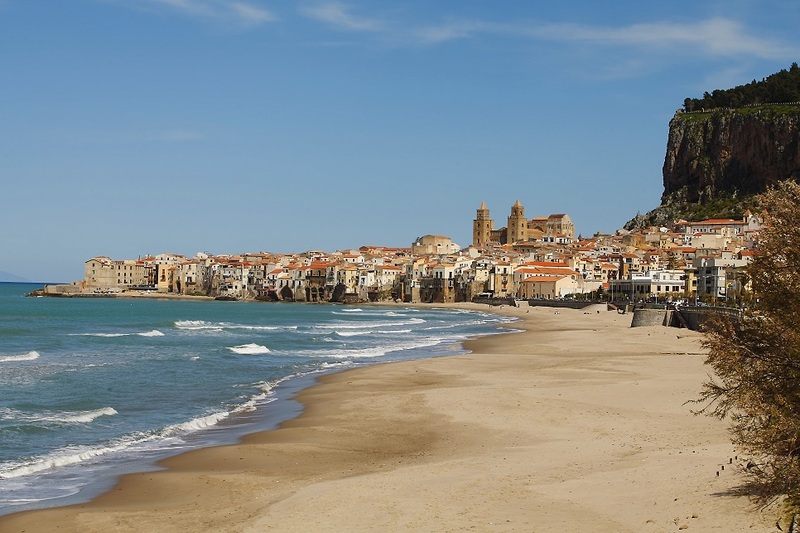 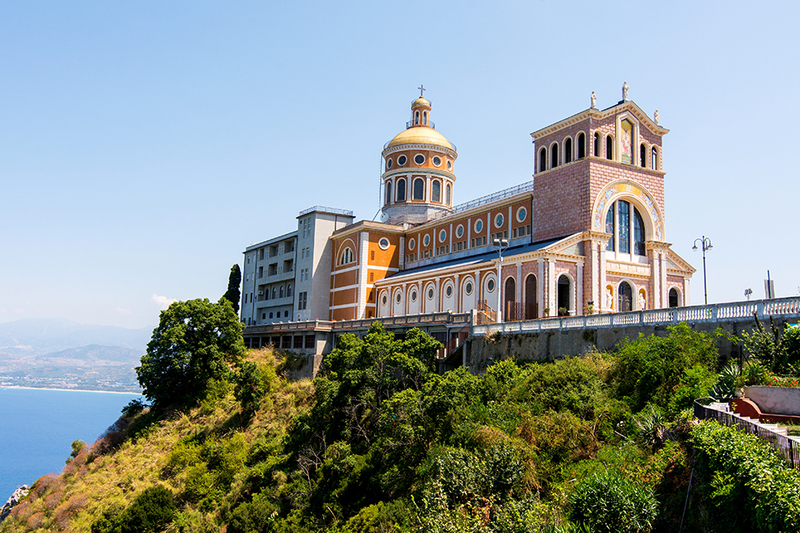 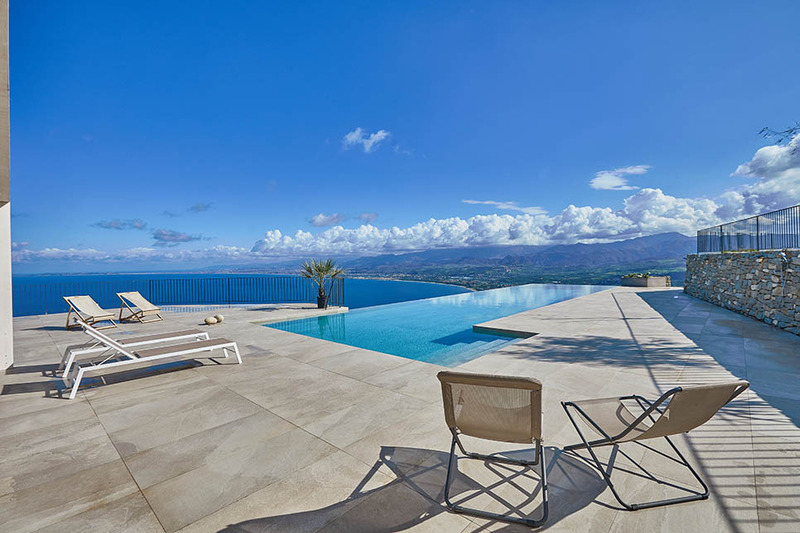 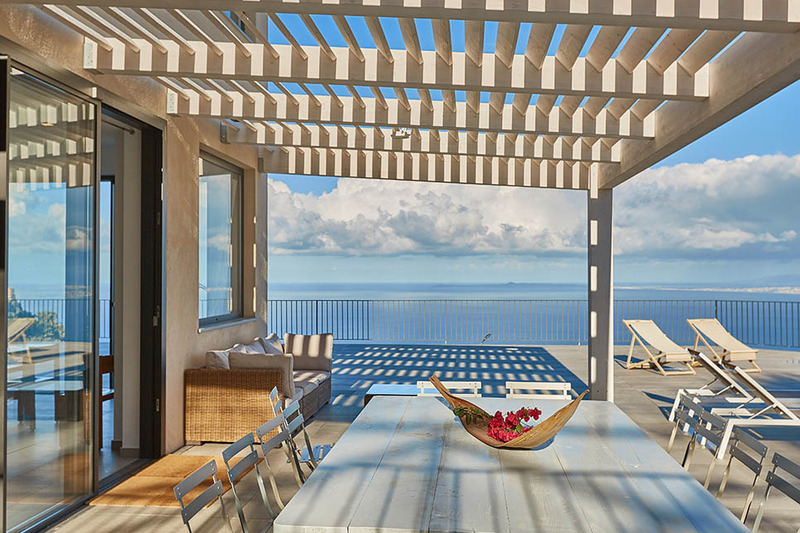 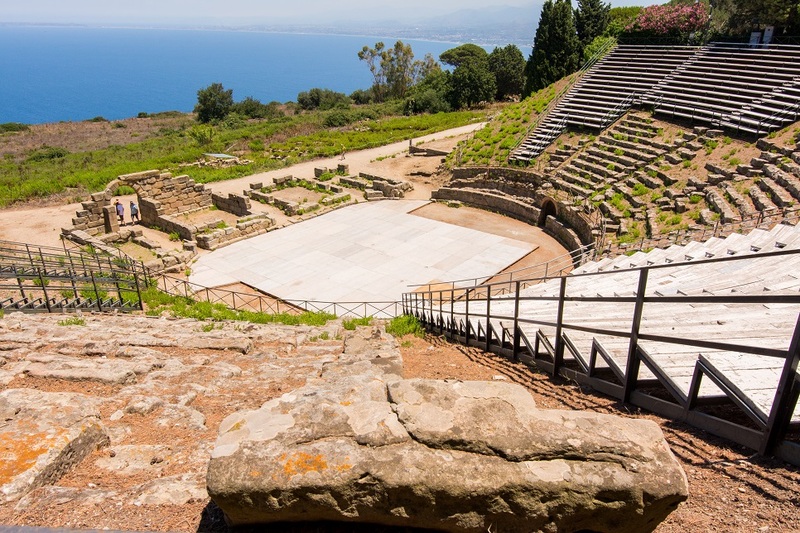 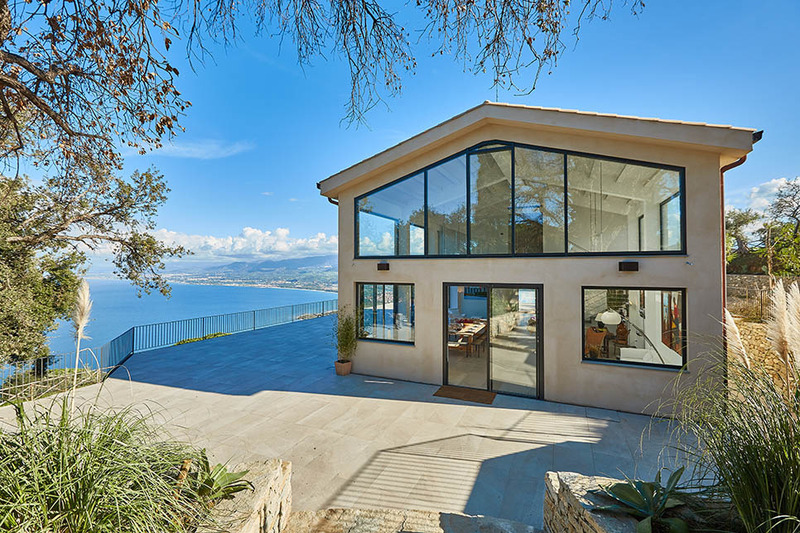 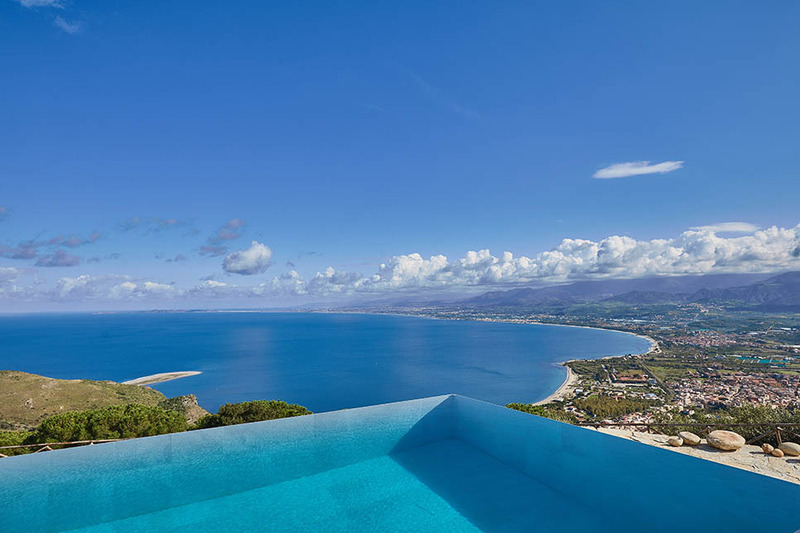 NEW ENTRY: Villa Dionisio enjoys a spectacular seafront position overlooking the dramatic Sanctuary of Tindari and the Tyrrhenian sea in north east Sicily. 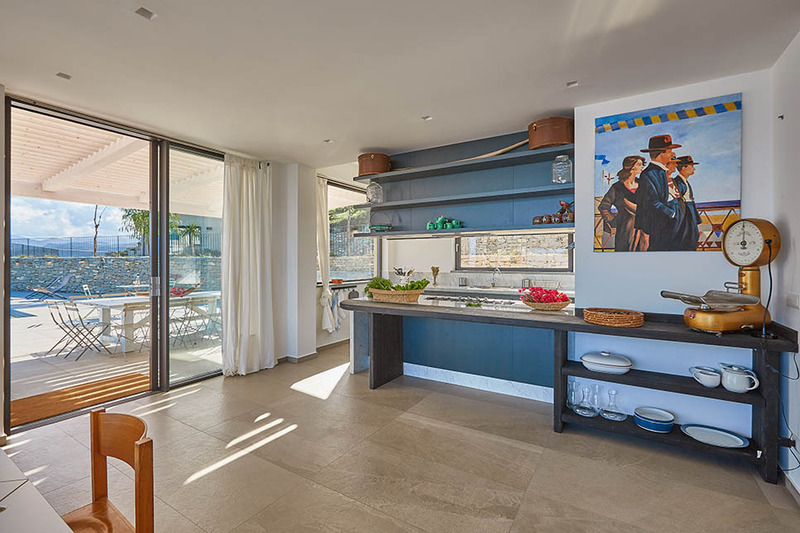 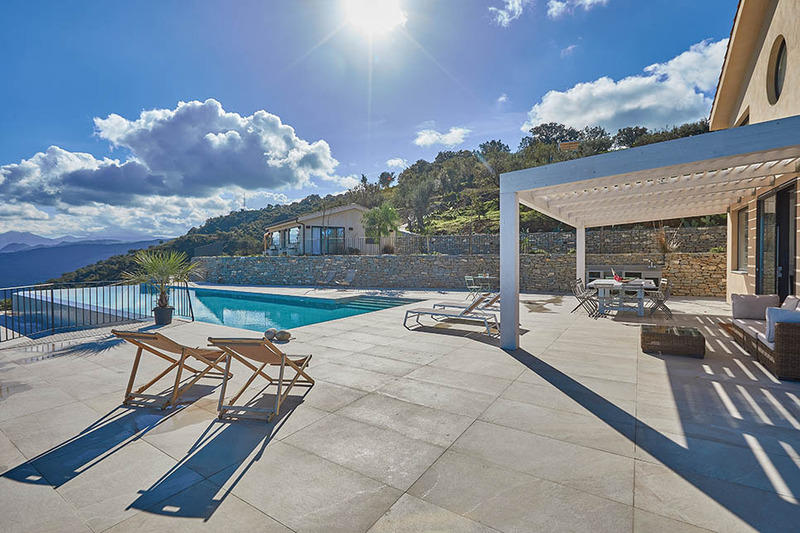 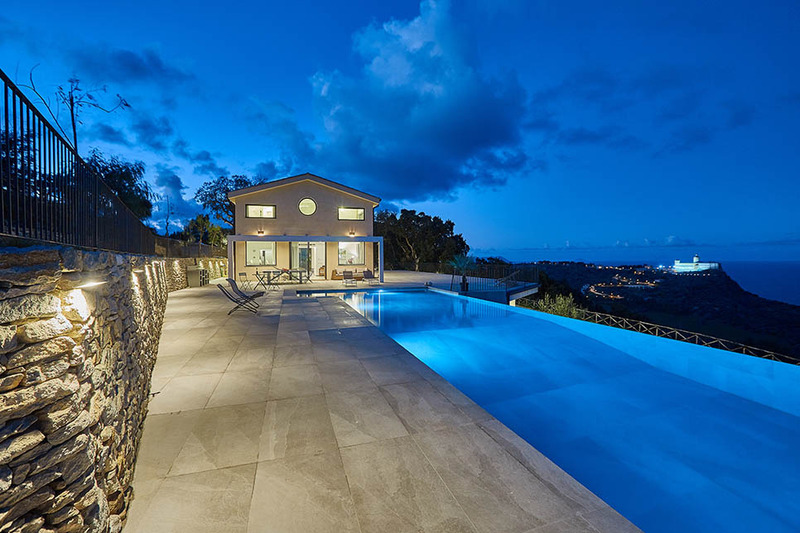 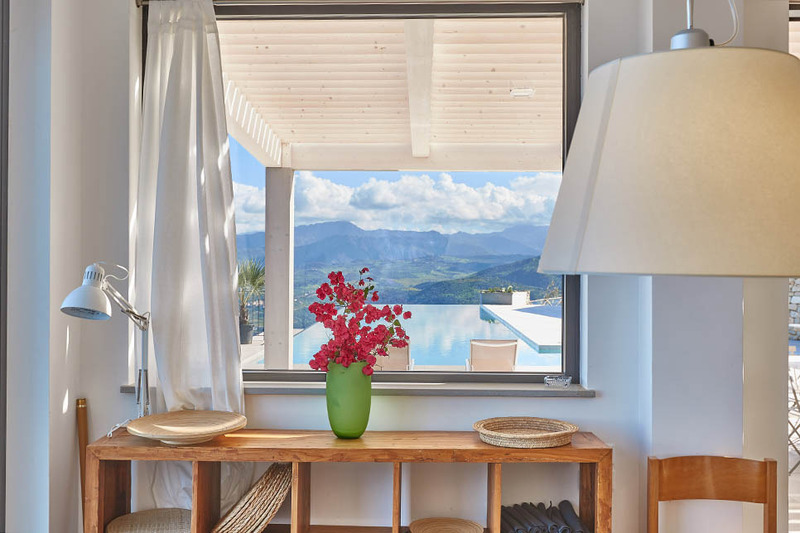 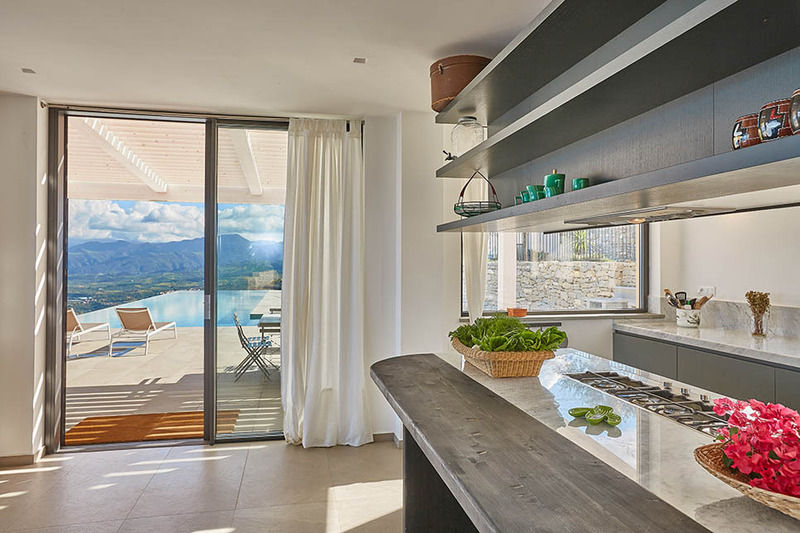 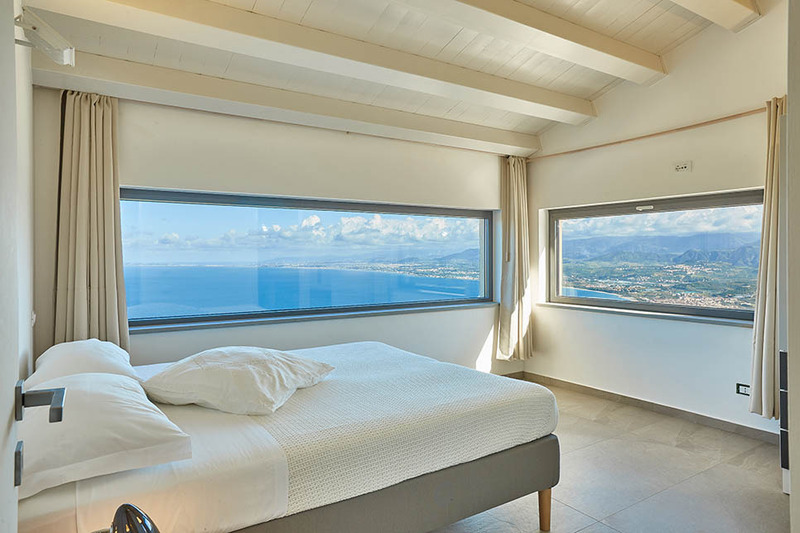 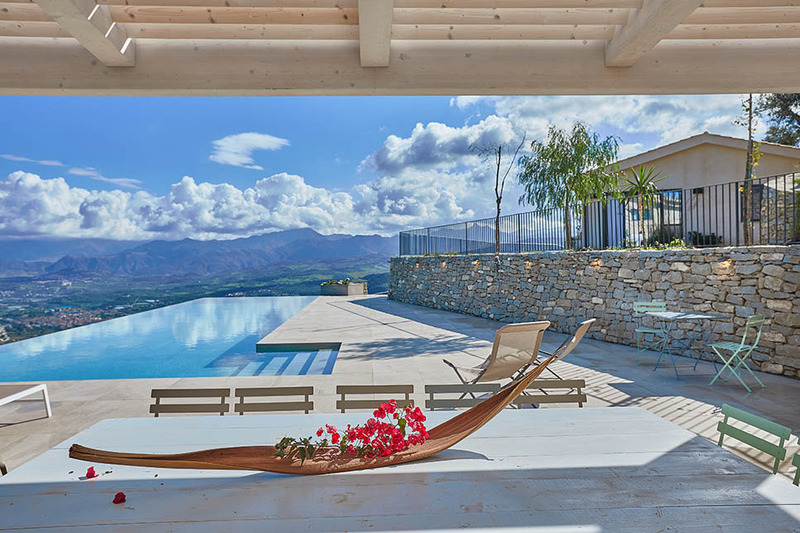 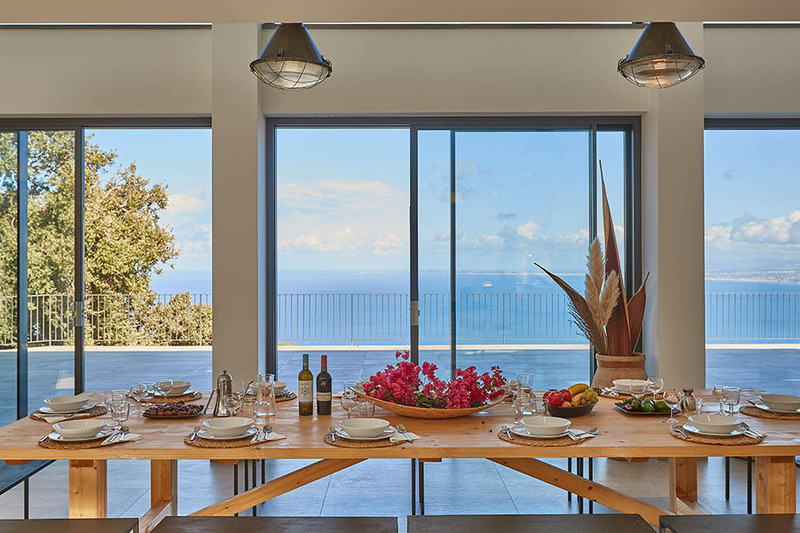 The newly-built stylish villa boasts dazzling views from its terraces and infinity pool, and contemporary interiors with space for up to 10 people. 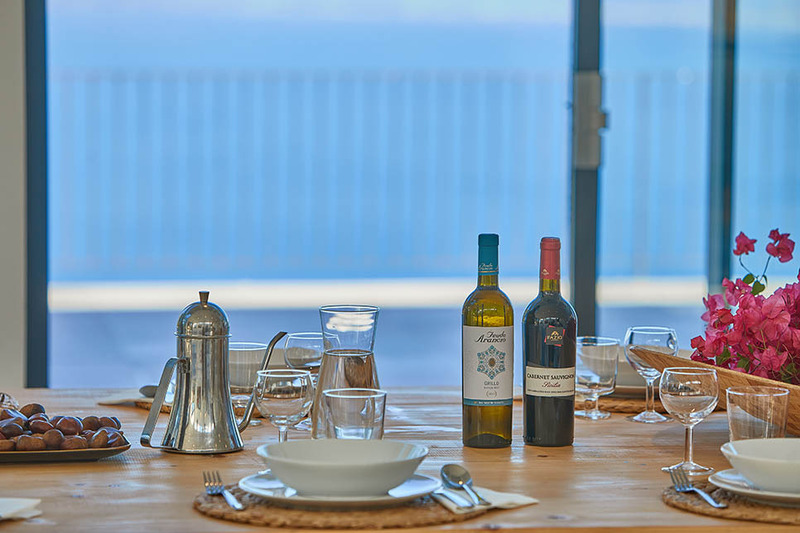 Ideal for a large group of friends or two families, the accommodation is split between the main villa (sleeps 6) and an independent, but equally attractive, guest house (sleeps 4). 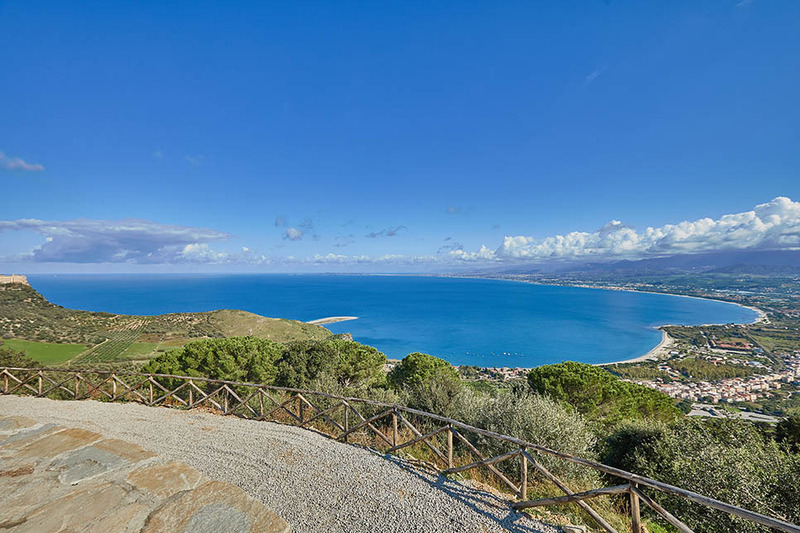 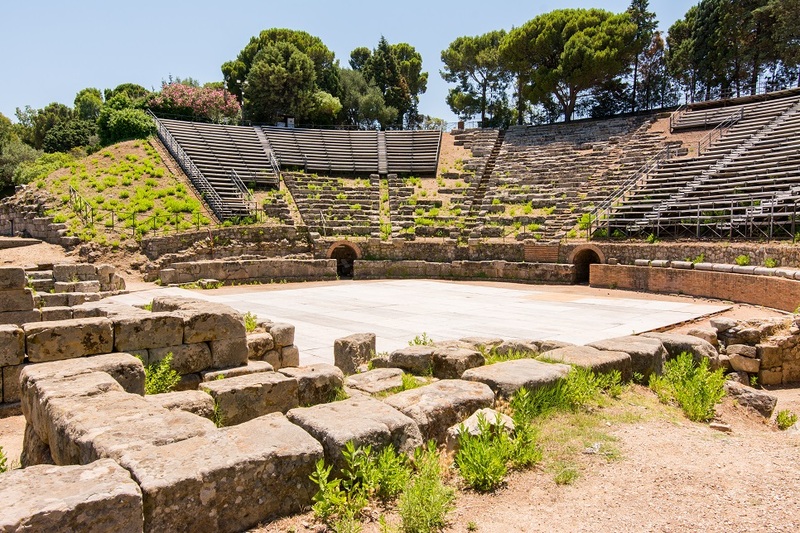 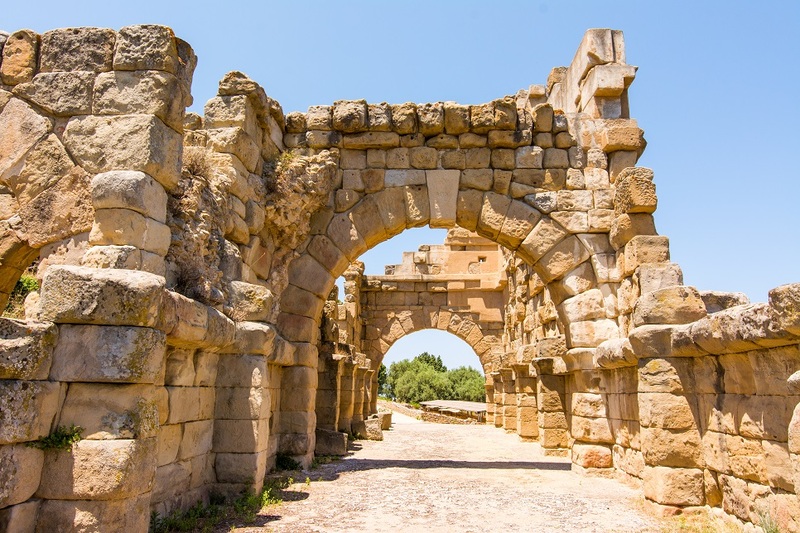 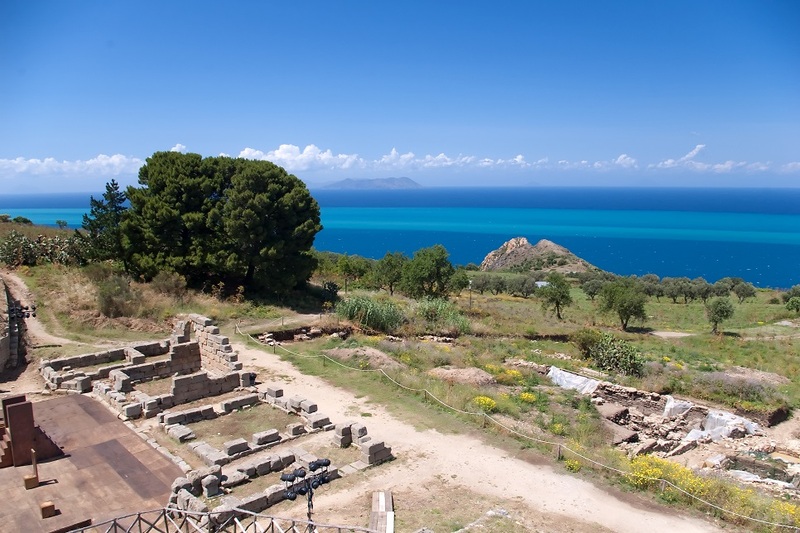 Local highlights include the Marinello Lakes Nature Reserve. 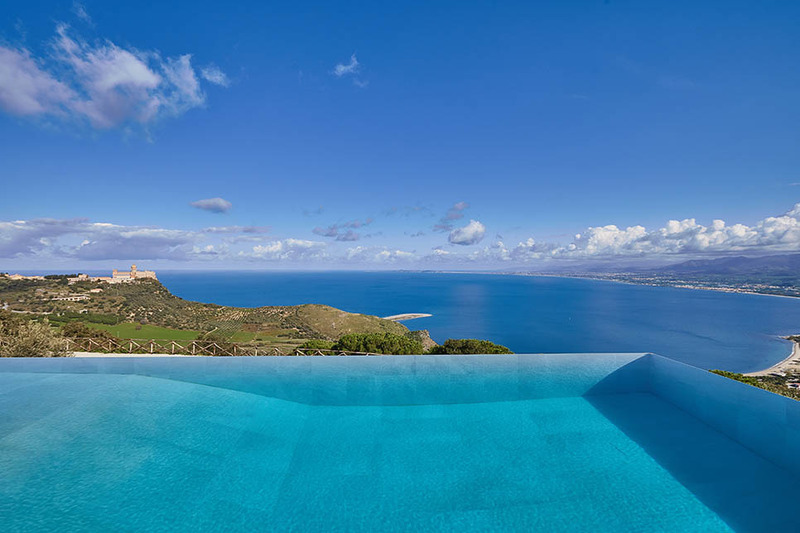 Set against the backdrop of the Sicilian countryside, the villa looks out across expansive poolside terraces and a stunning pool to the sparkling bay beyond. 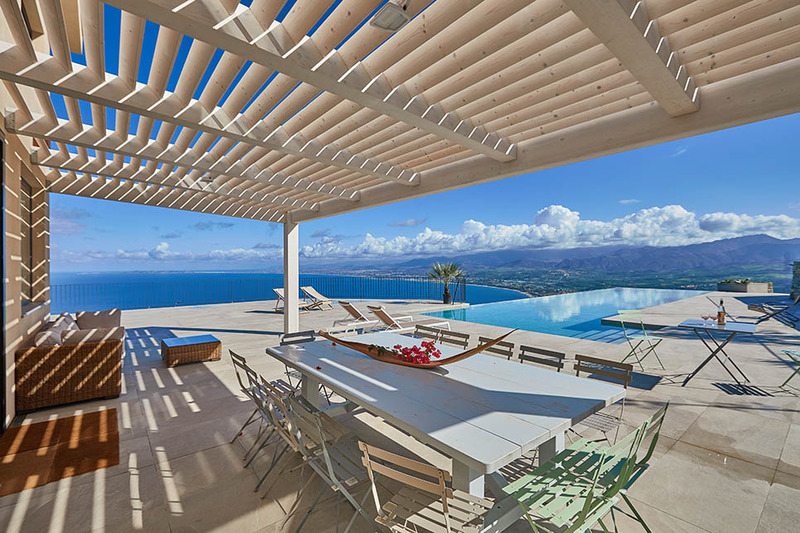 Soak up the sun and the views from the scattered sunbeds, sofa and fabulous outdoor dining table. 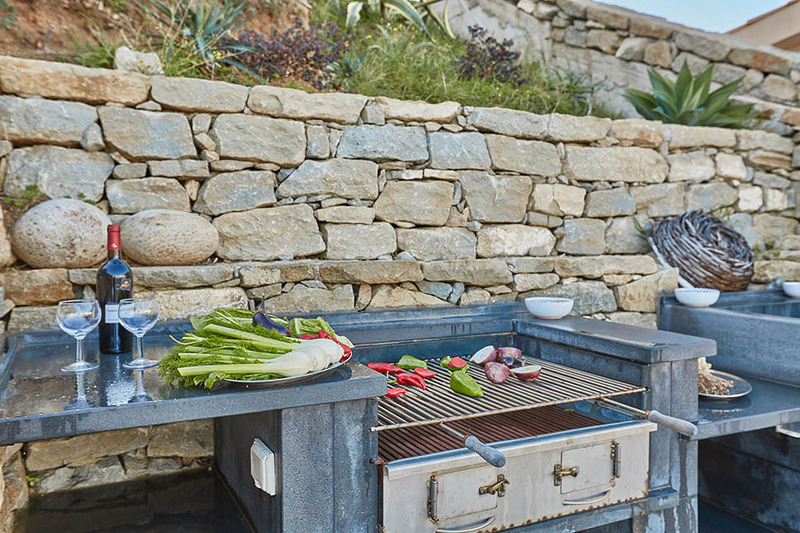 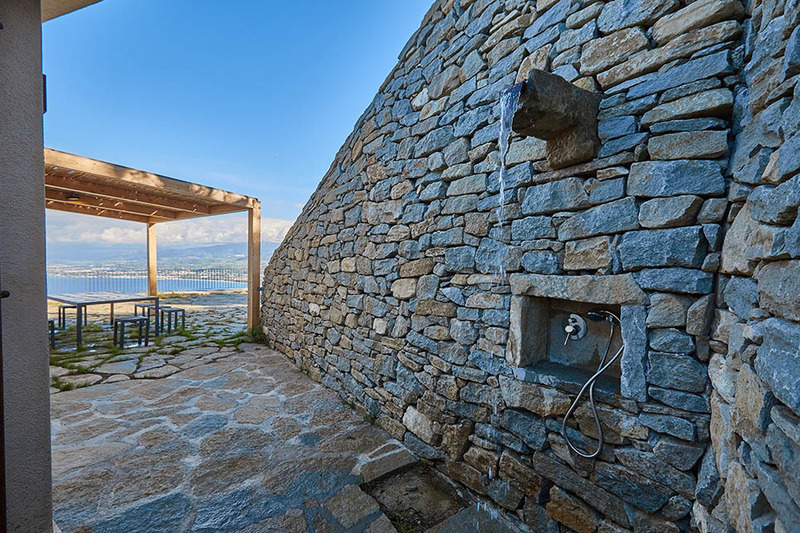 A barbecue area is tucked away in a handy wall recess. 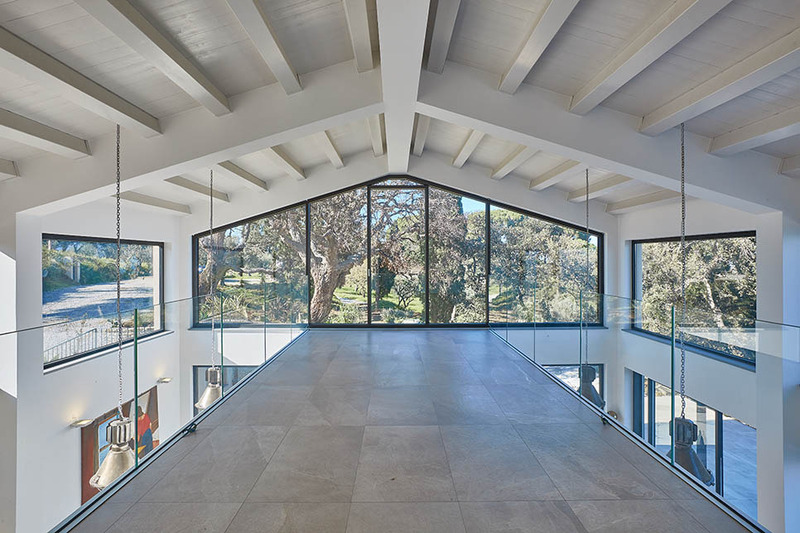 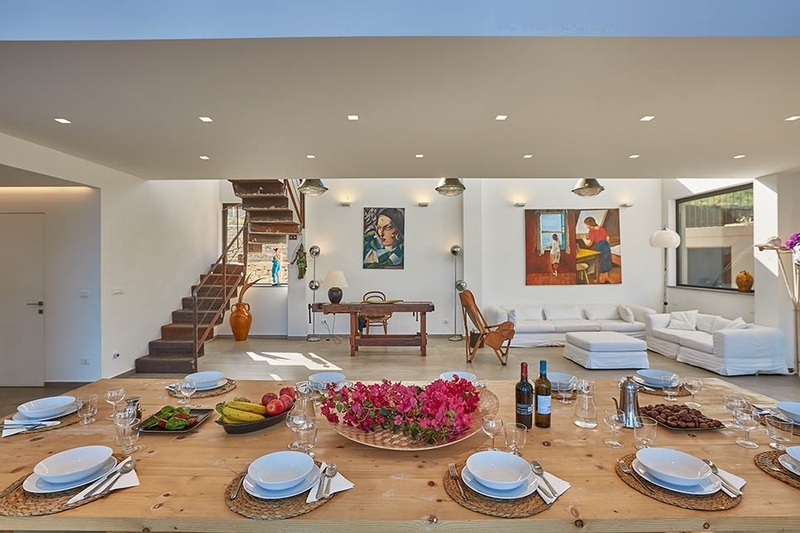 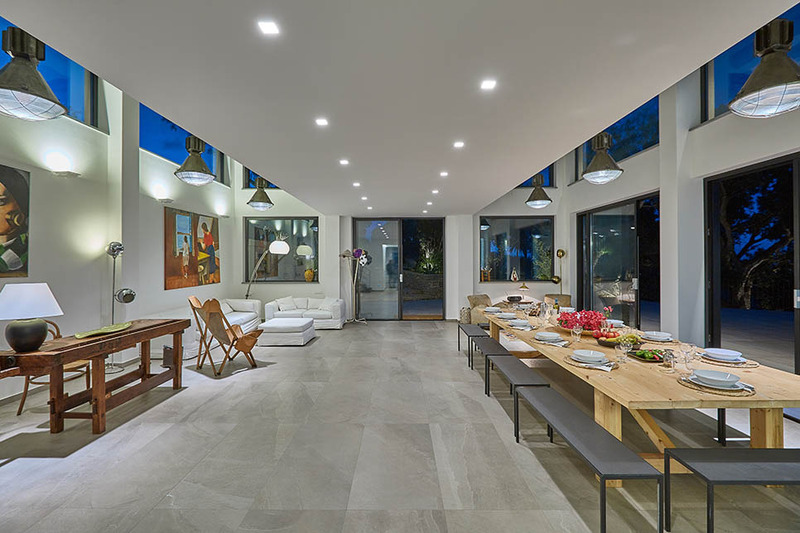 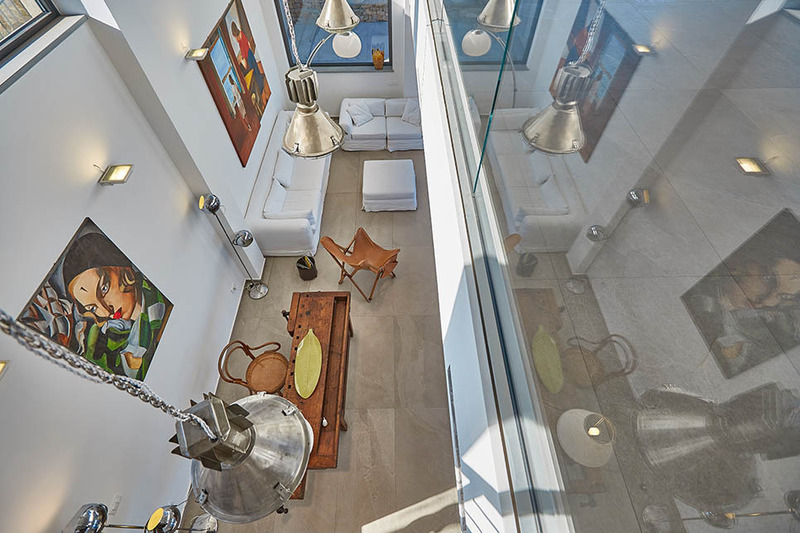 The impressive open plan living room extends the full length of the villa, characterised by double height ceilings, vast picture windows and a collection of eye-catching art works and light fittings. 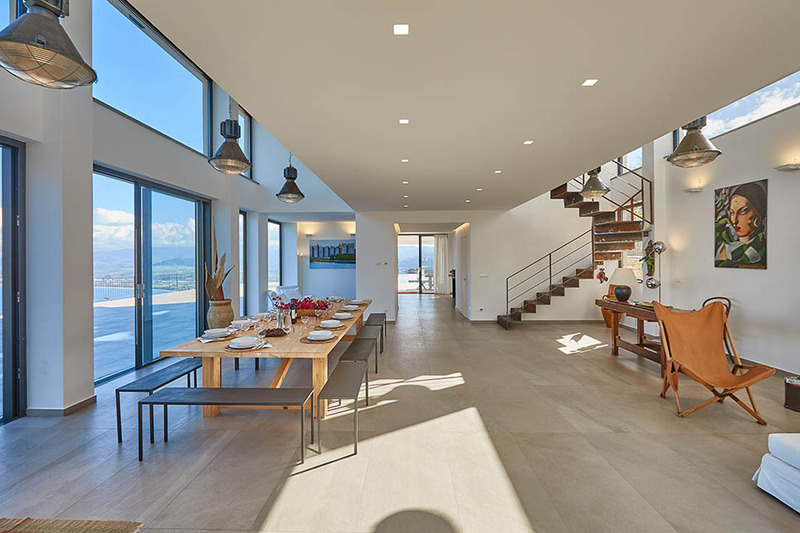 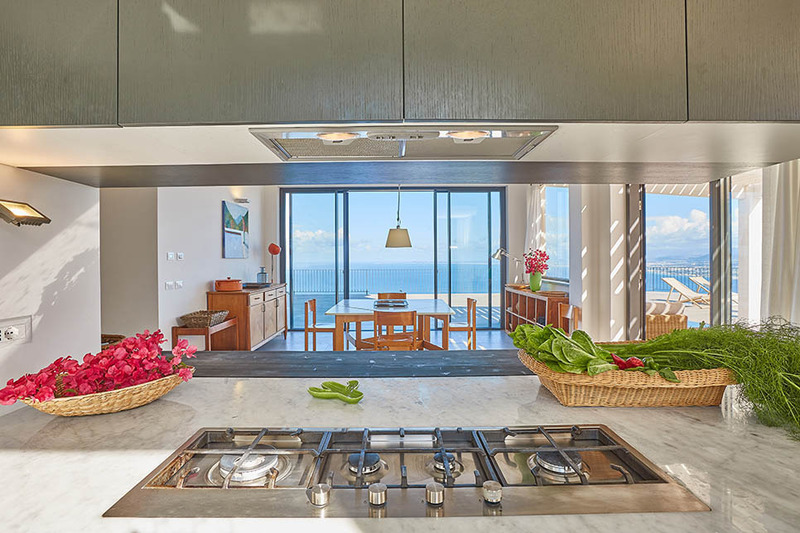 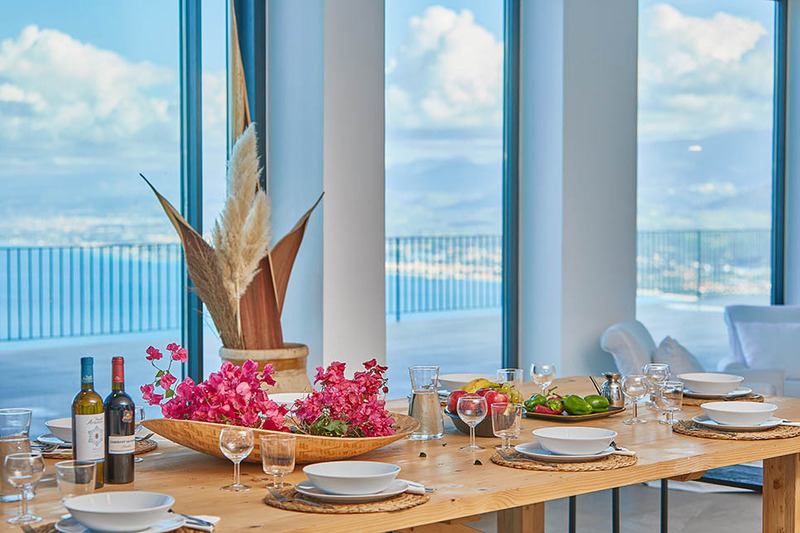 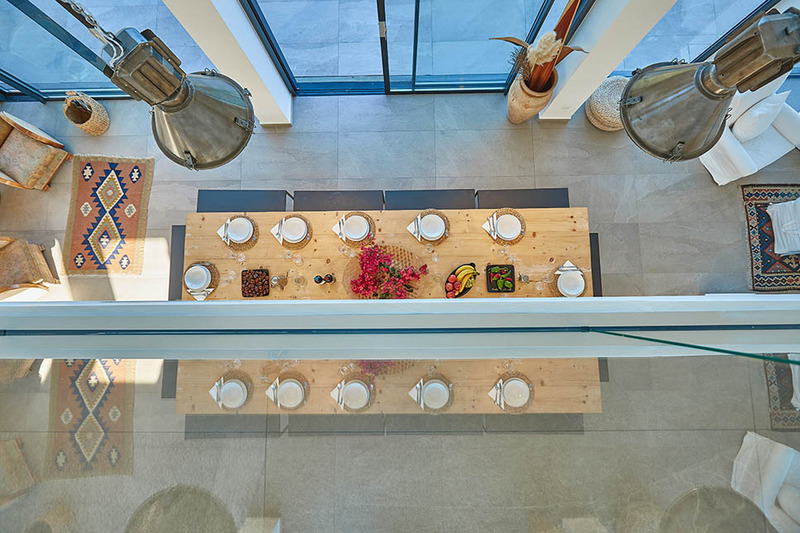 At the heart of the room and with sea views, a dining table for 10 sits directly in front of the floor-to-ceiling glass doors to the terrace. 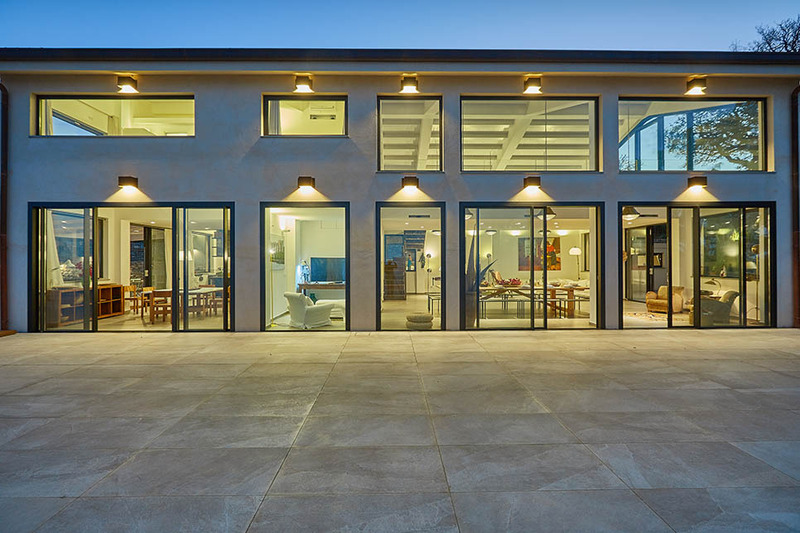 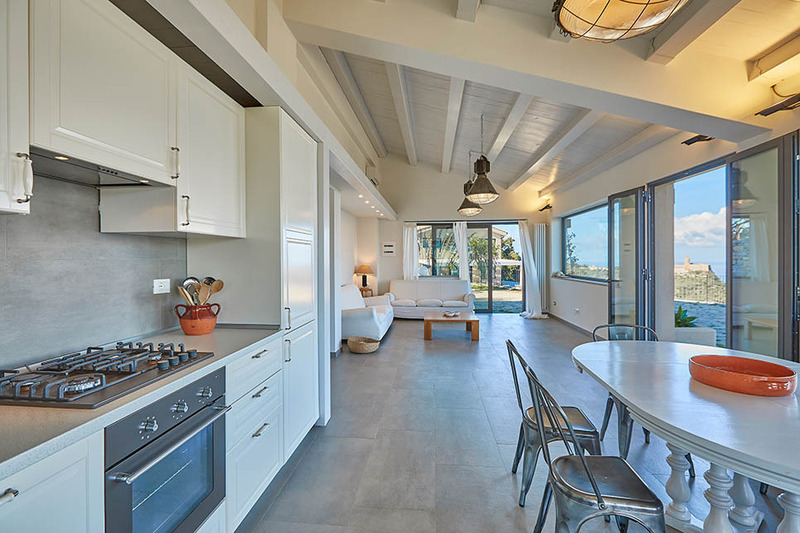 Comfortable sofas make up the living room at one end of the room while at the other end, a super-stylish kitchen, with a smaller kitchen table, leads directly out to the terrace and outdoor dining area. 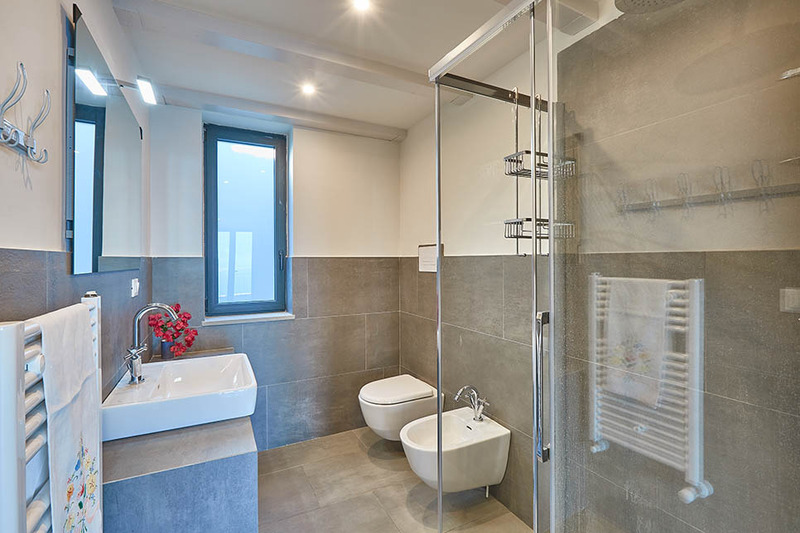 The ground floor also has a bathroom with shower and a utility room. 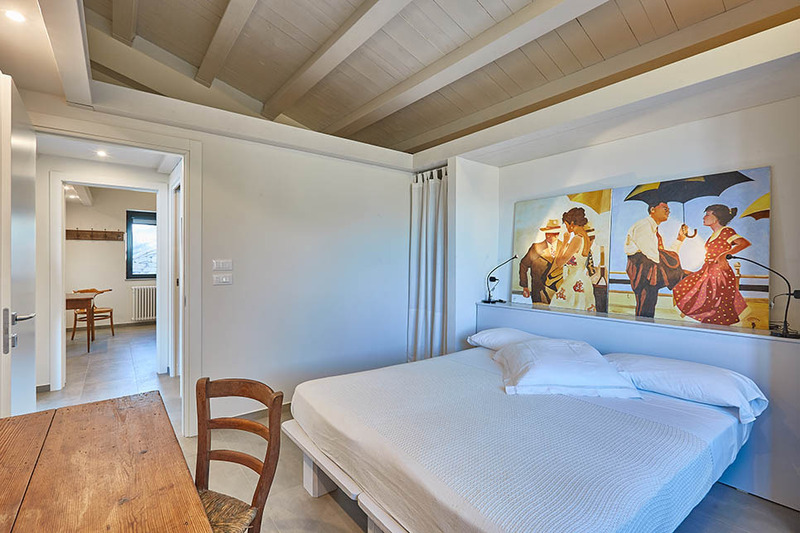 On the upper floor, there are three double bedrooms with three luxurious bathrooms (with shower). 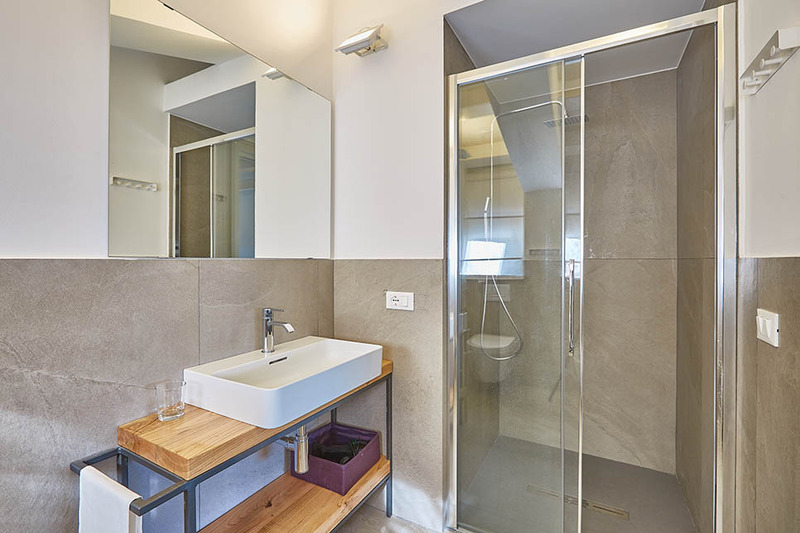 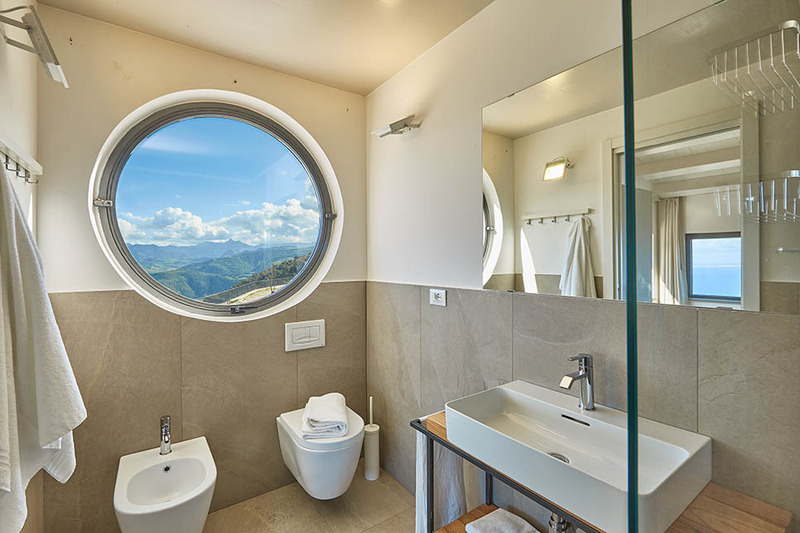 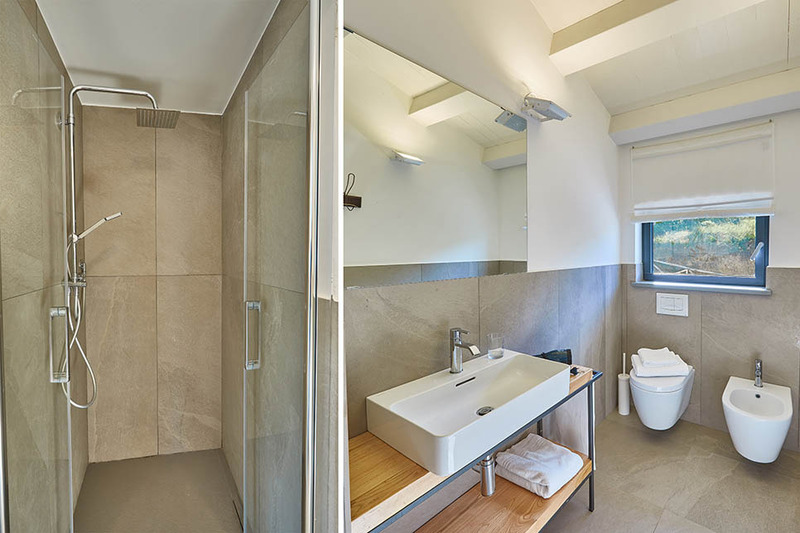 A separate single-storey guest house provides equally sophisticated accommodation for four more people, in two double bedrooms, with a shared bathroom (with shower). 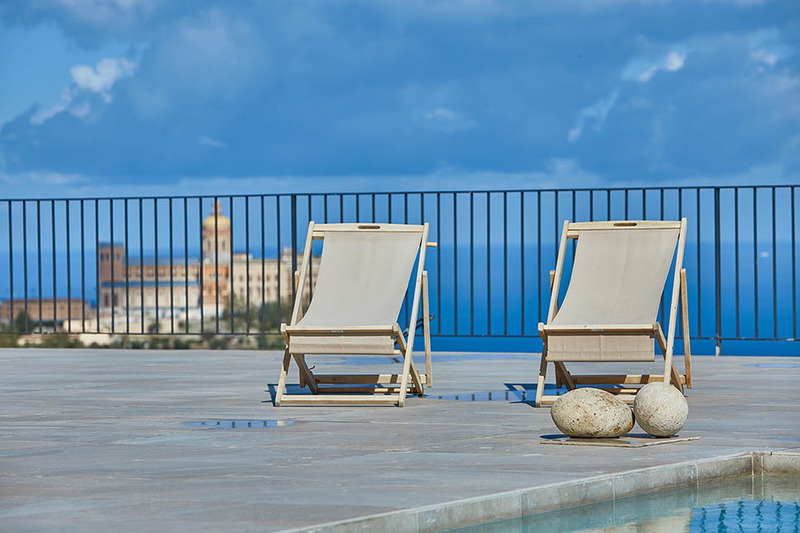 On a separate level to the main villa but with the same iconic views, guests staying here can enjoy complete independence if they wish. 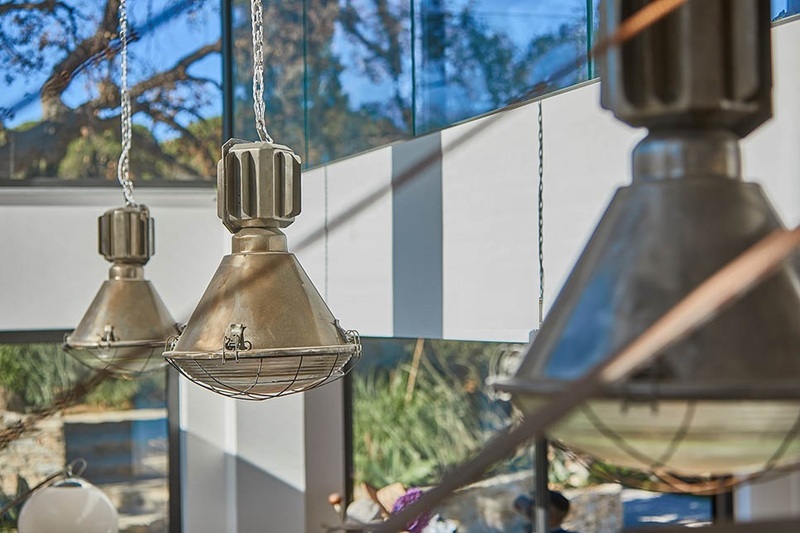 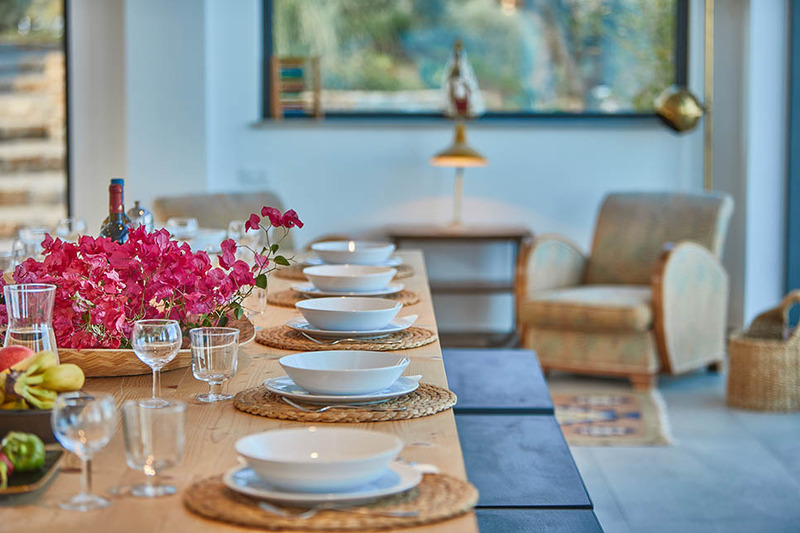 The guest house has its own kitchen, with dining area, lounge and exquisitely tiled outdoor dining table. 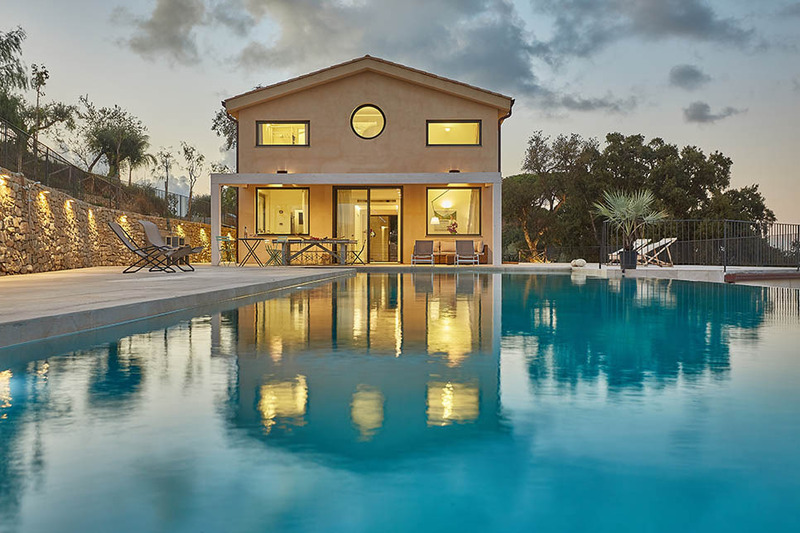 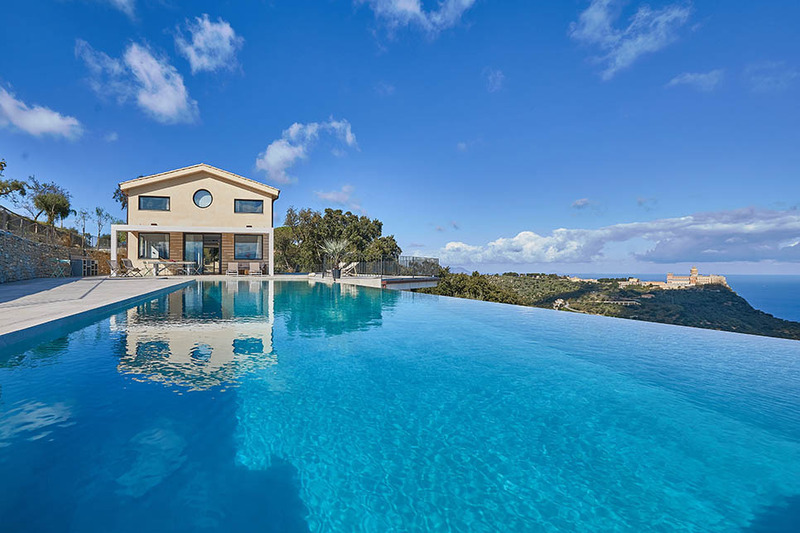 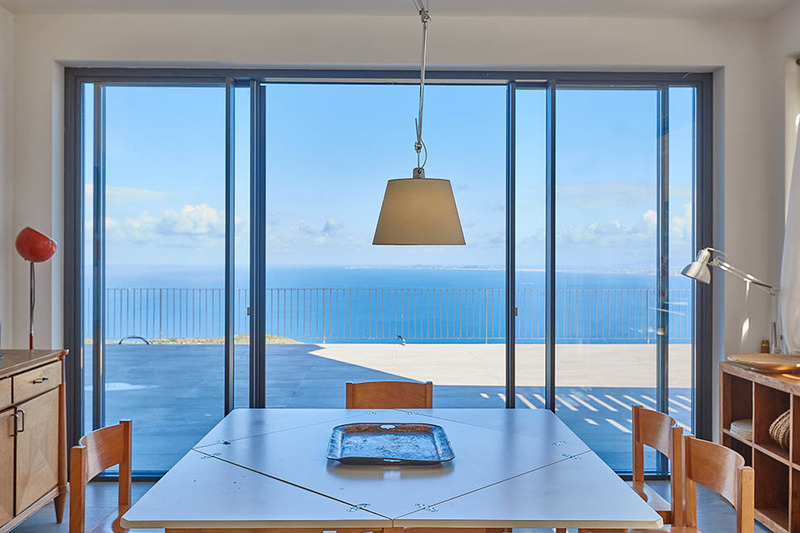 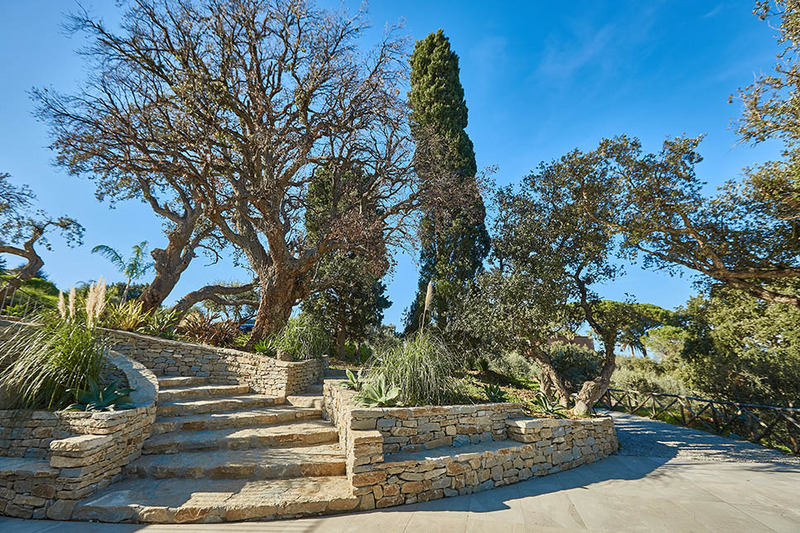 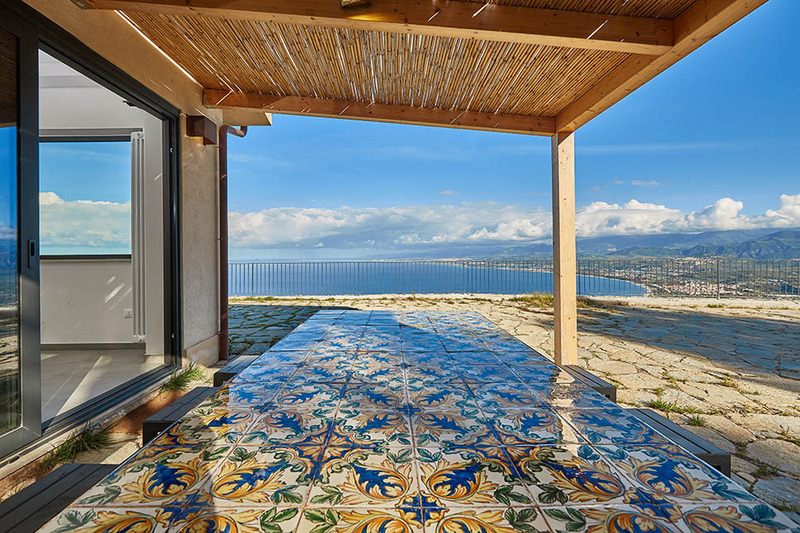 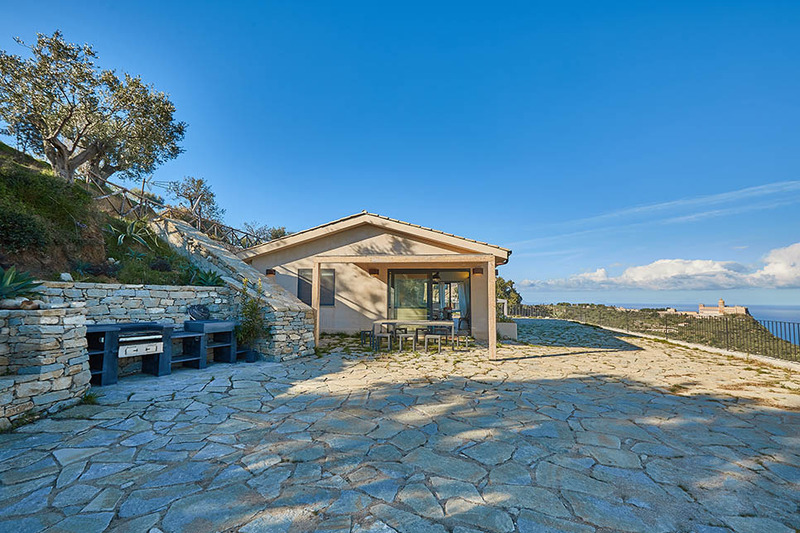 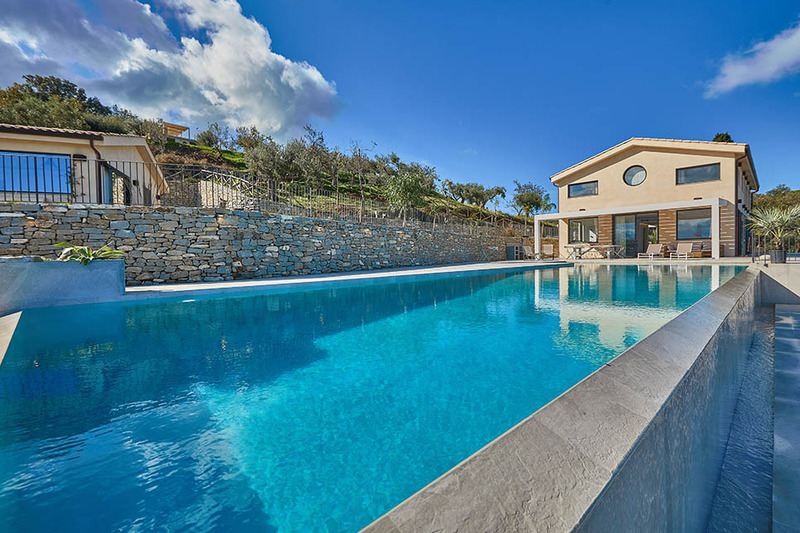 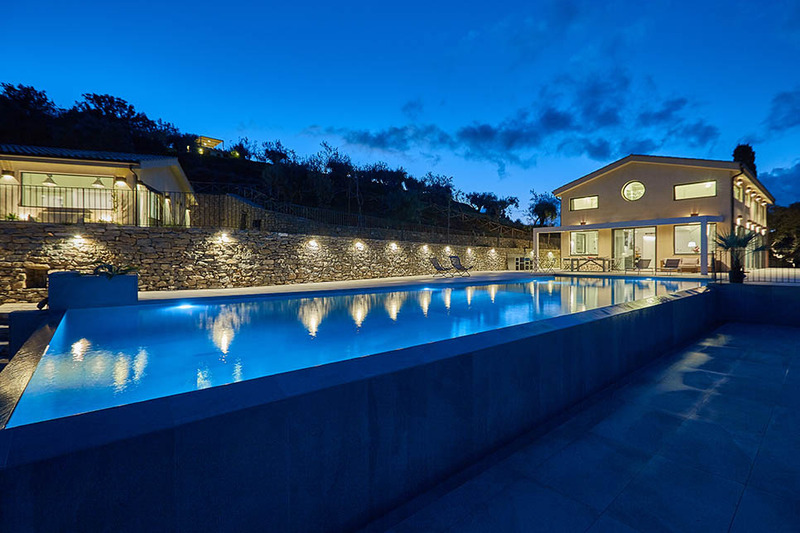 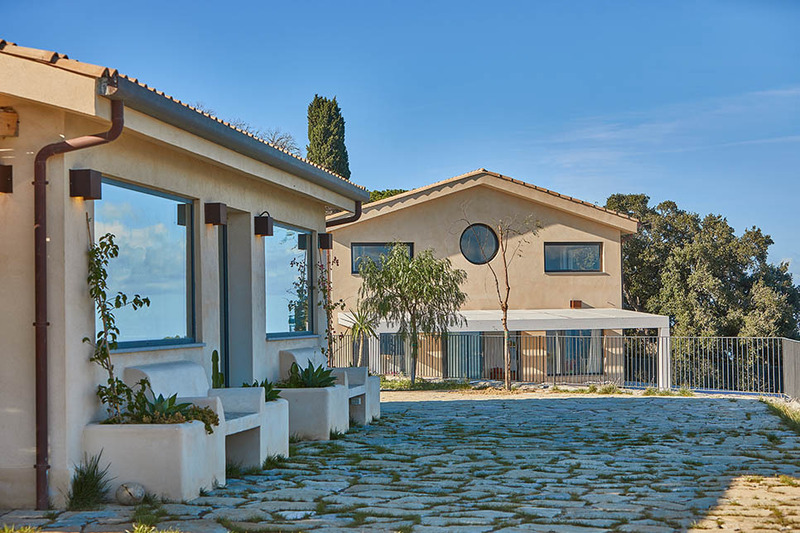 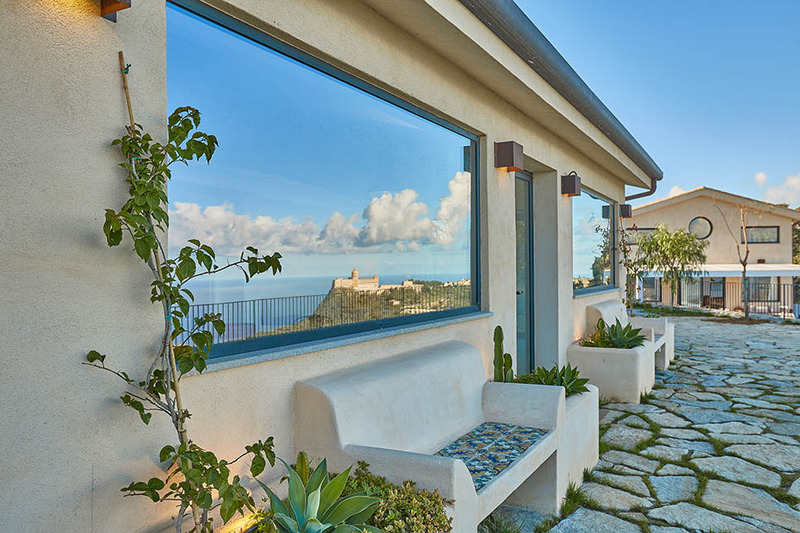 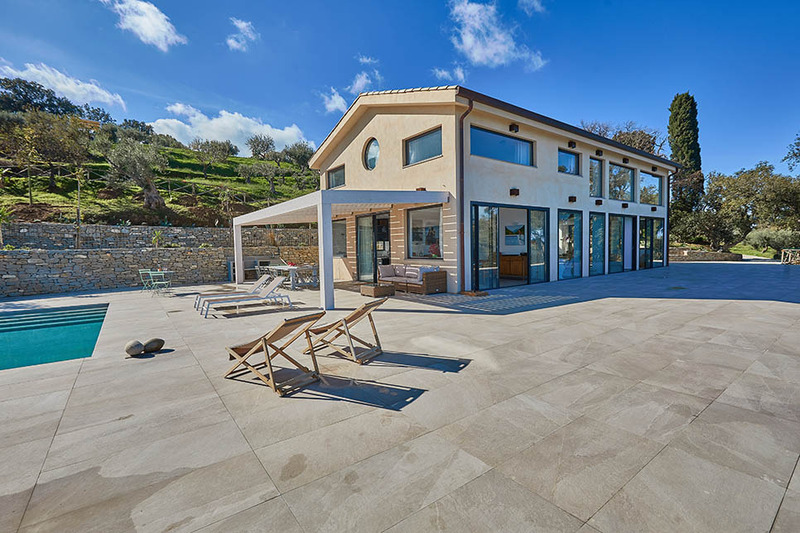 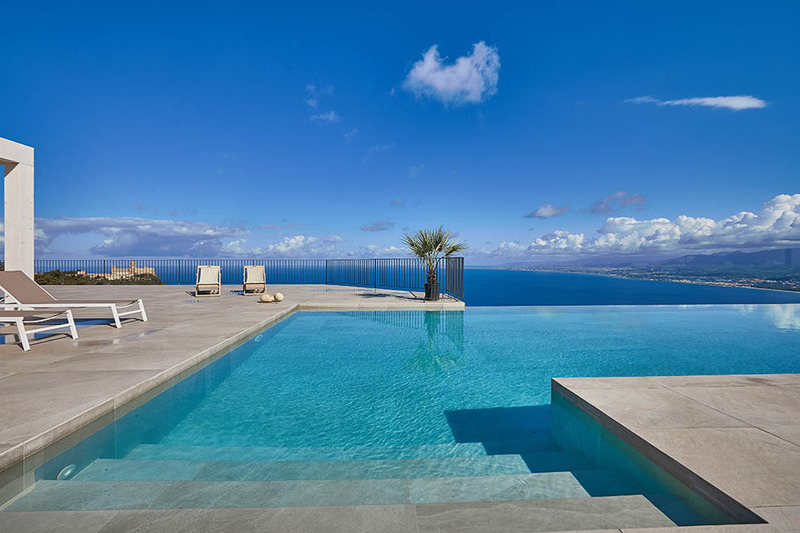 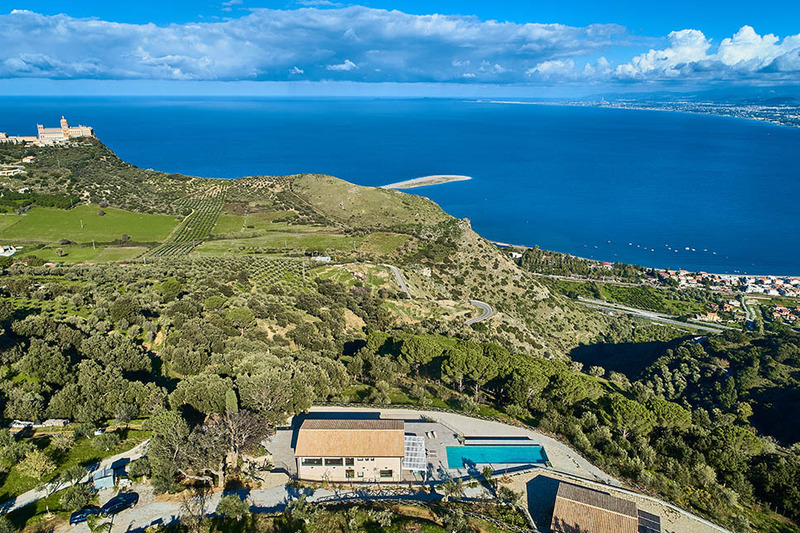 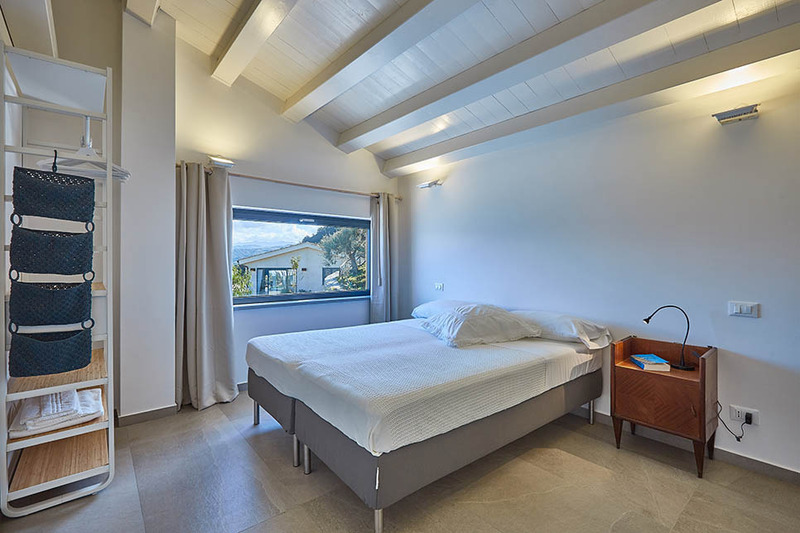 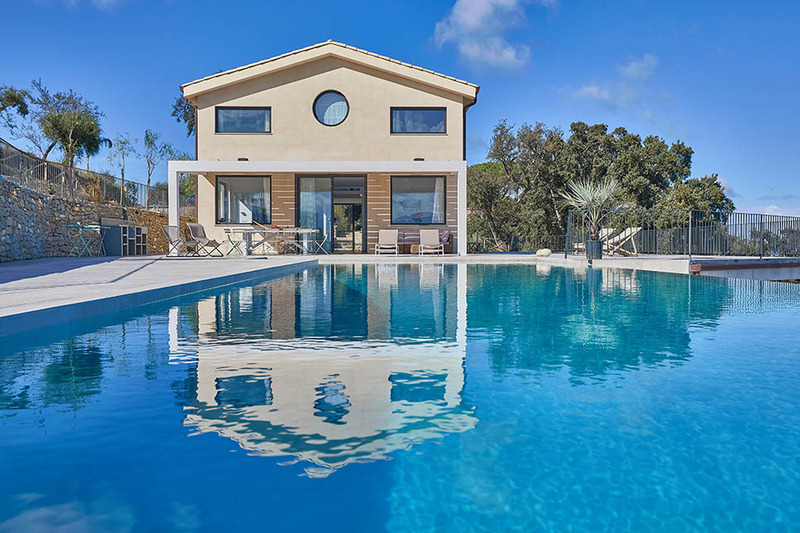 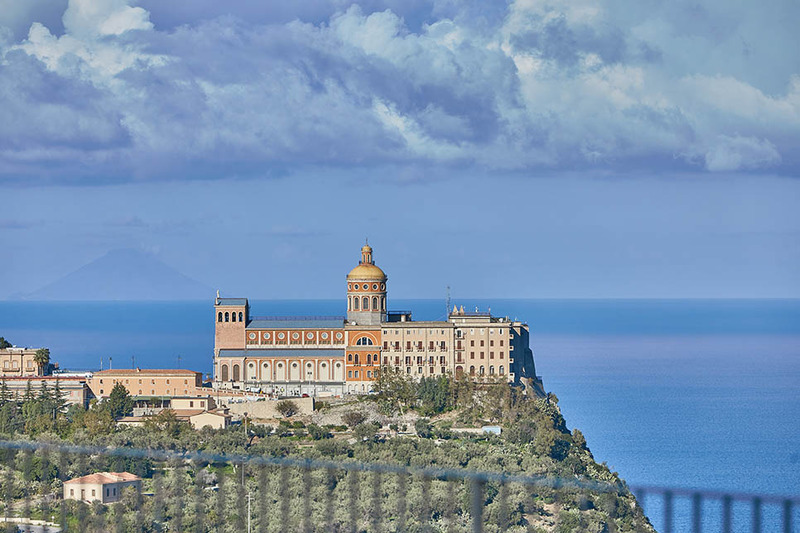 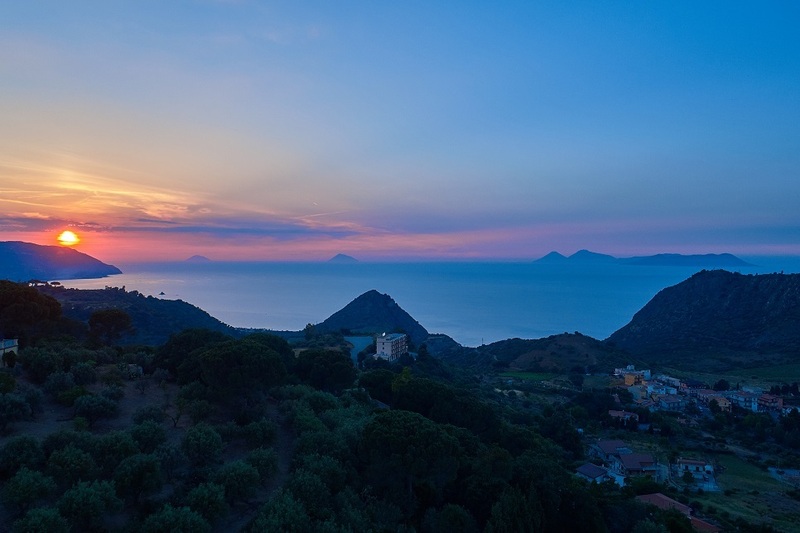 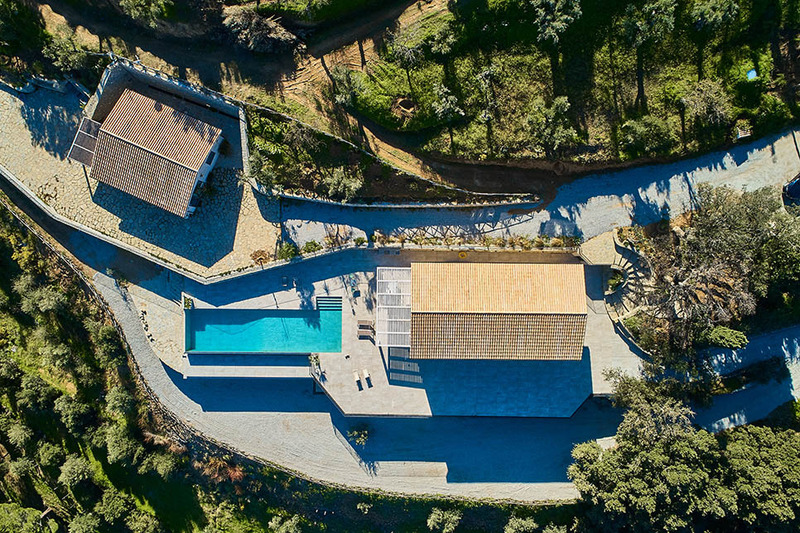 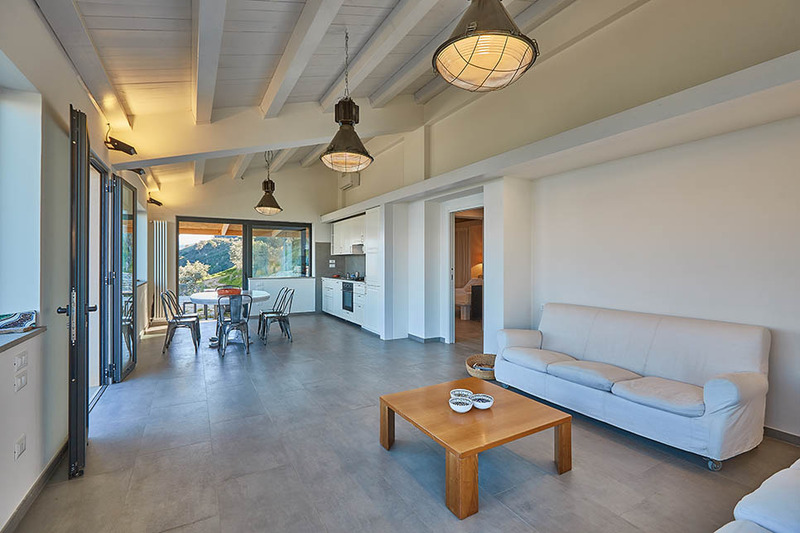 Villa Dionisio is located nearby the Nebrodi mountains with impressive panoramic views of the Tyrrhenian coast and the splendid Aeolian Islands (UNESCO). 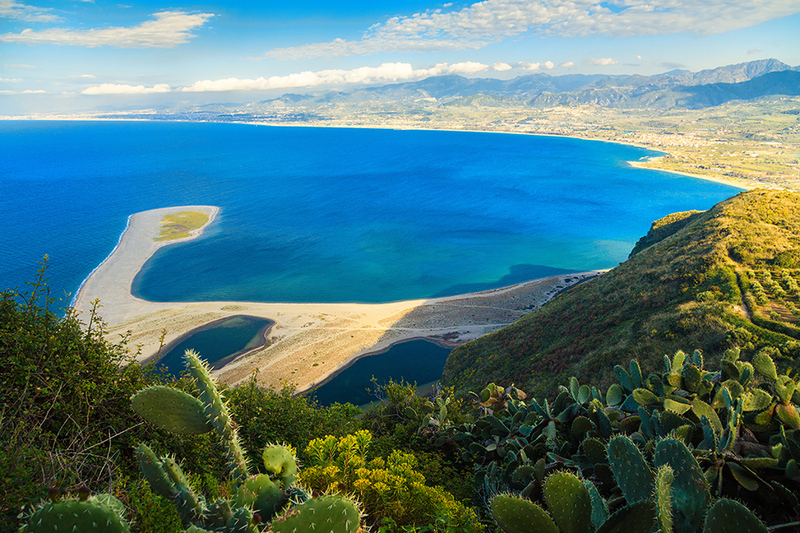 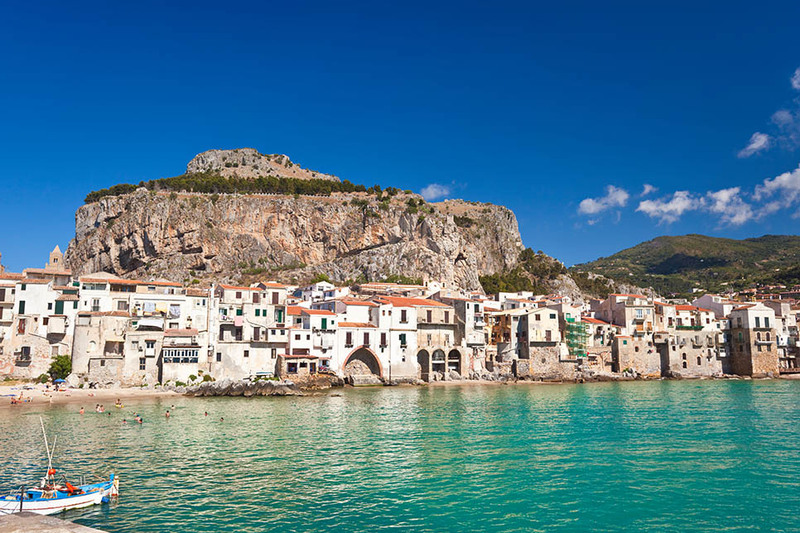 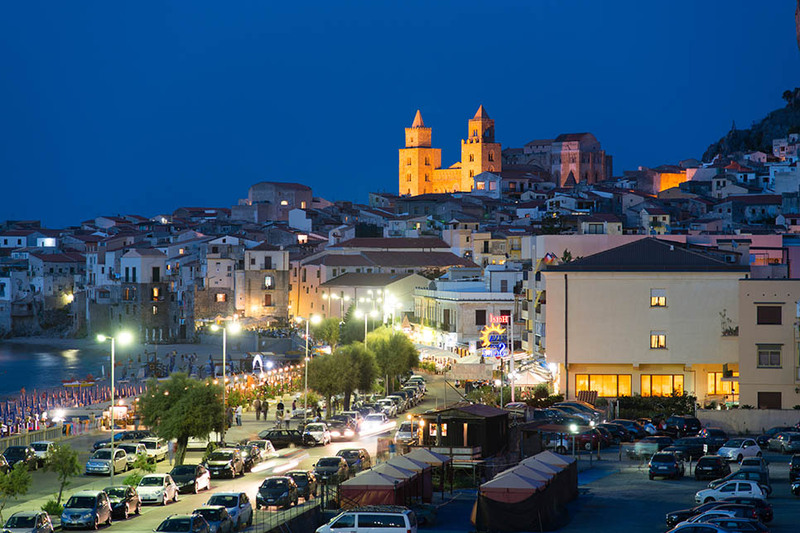 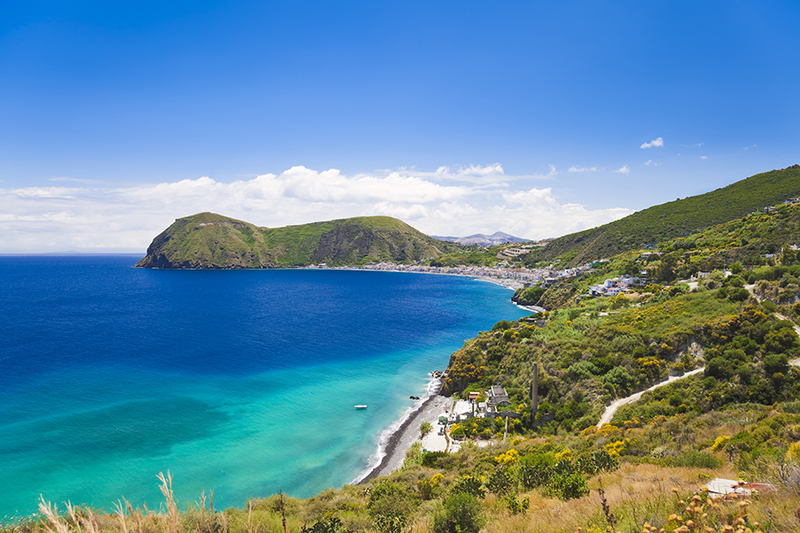 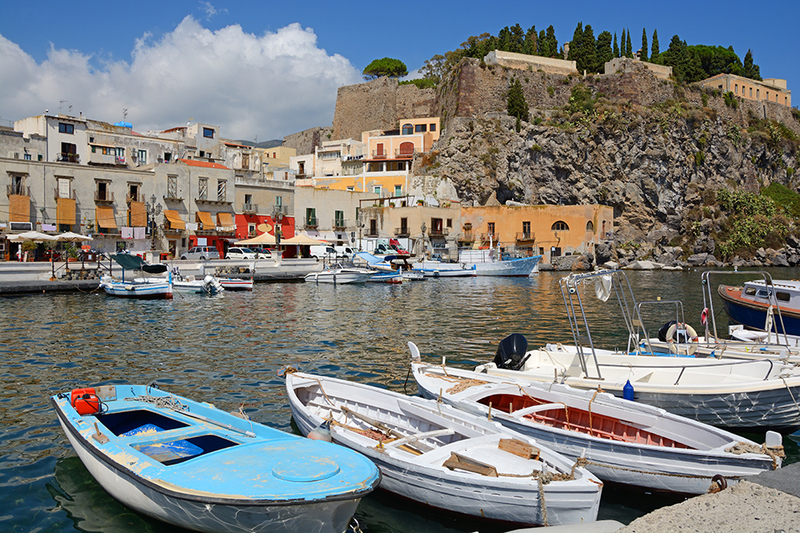 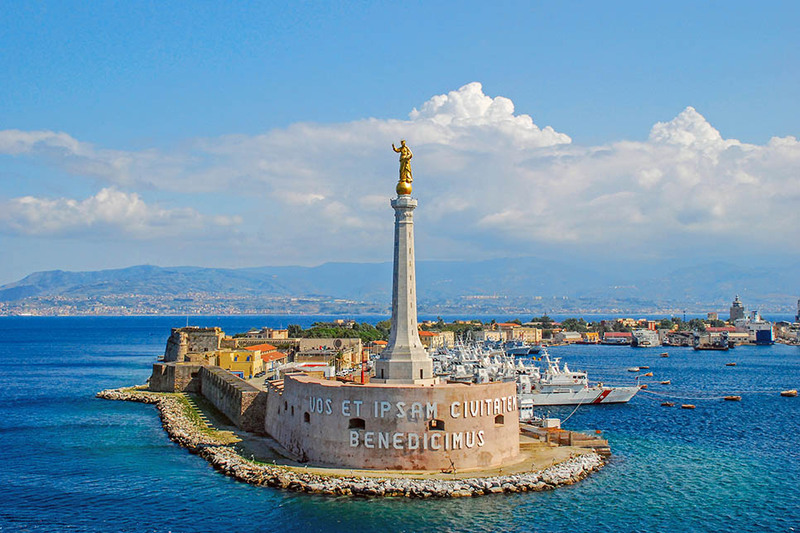 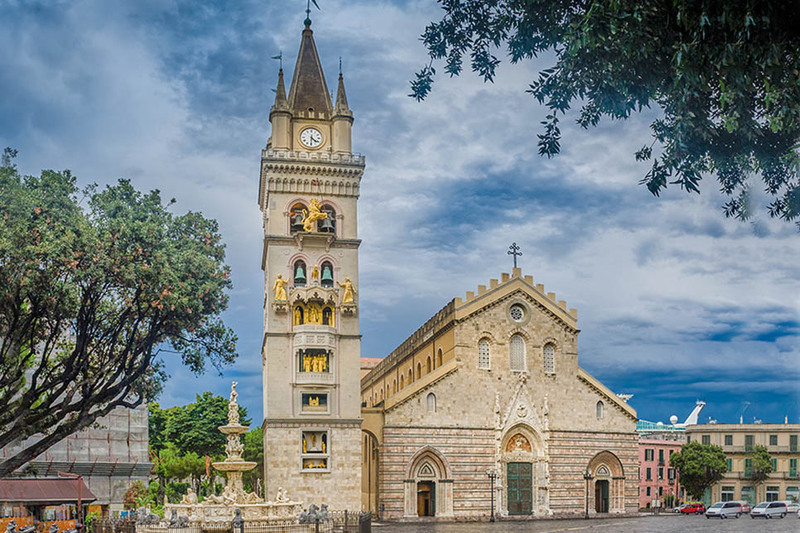 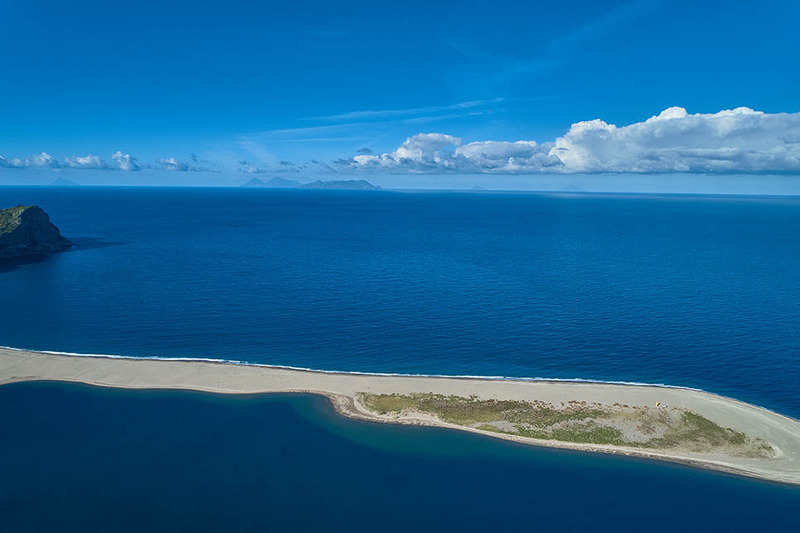 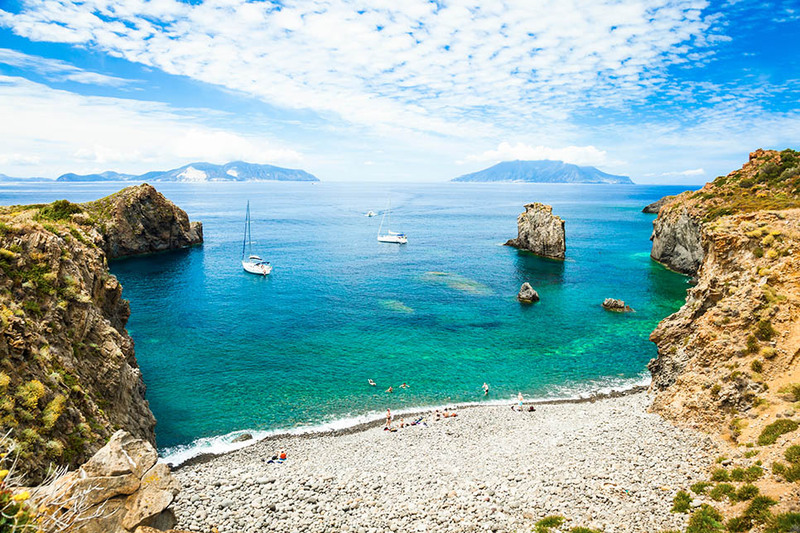 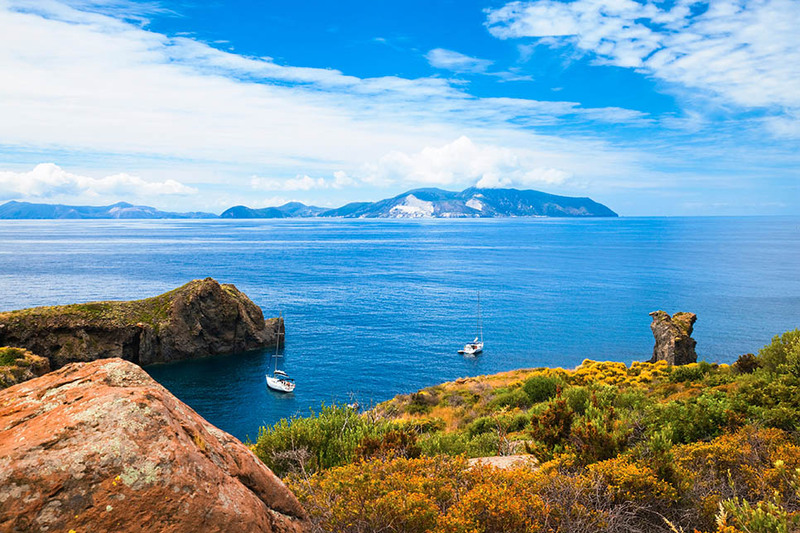 Boat trips and SCUBA diving to the Aeolian islands are available with daily departures from Milazzo port. 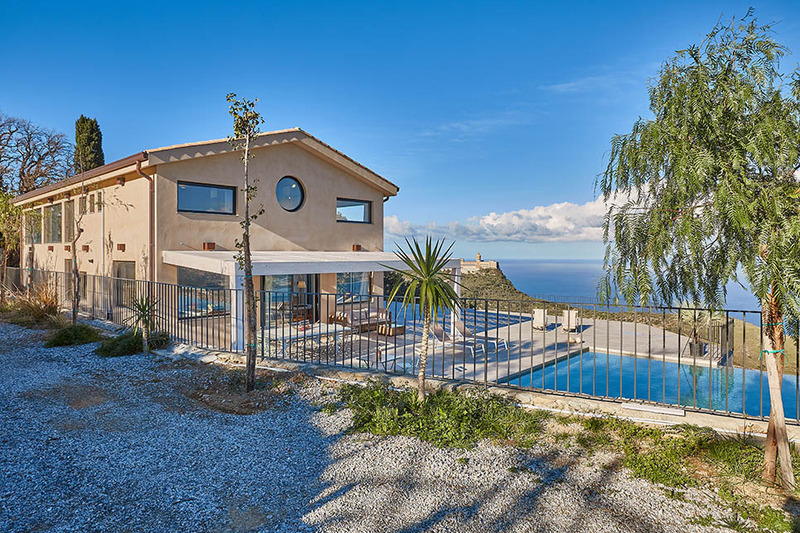 Final cleaning 100 euro to pay locally. 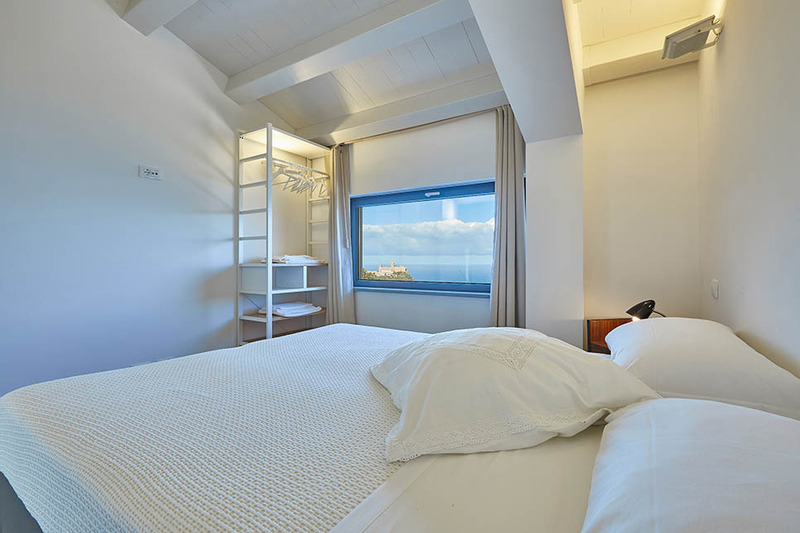 City tax 1.5 euro/night per person.